Home Chickpea flour Punjabi Kadhi Pakora ( Fritters in Spiced Yogurt Gravy) …Slurp, Slurp, Slurp!!! 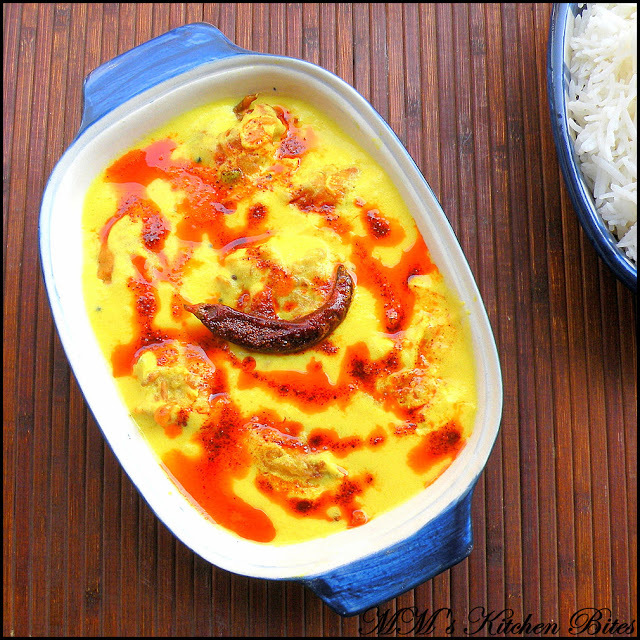 Punjabi Kadhi Pakora…A Punjabi home or blog by a proud Punju (is there any other kind??) 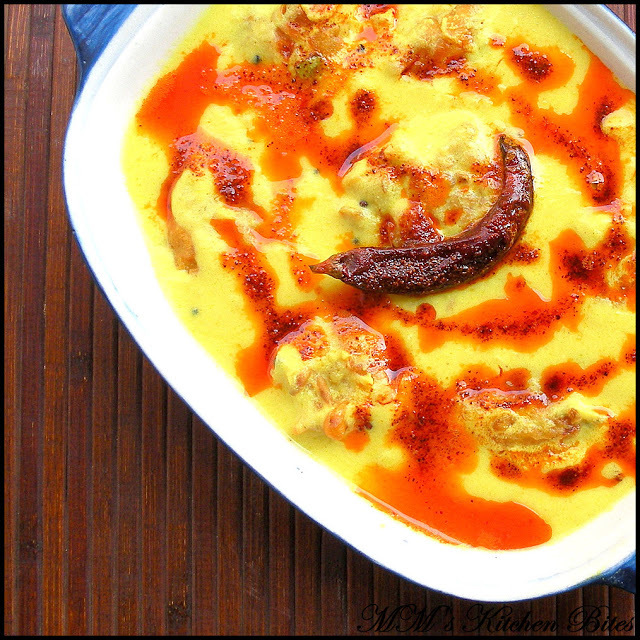 is incomplete without a Sunday lunch of Kadhi Pakora…so go cook…and slurp, slurp, slurp!!! 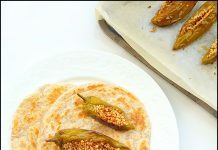 Combine the besan, yogurt, salt, turmeric powder and water in a large bowl and whisk well so no lumps remain and let it stand for about 5 – 10 mins. If you still see lumps in the mix, pass the mix through a fine sieve. Previous articleKarare Aloo/Crisp Spiced Baby Potatoes…Bigg Boss!! Next articleBaked Eggs – 4 ways…Monday blues…nah!! Monday Funday! !